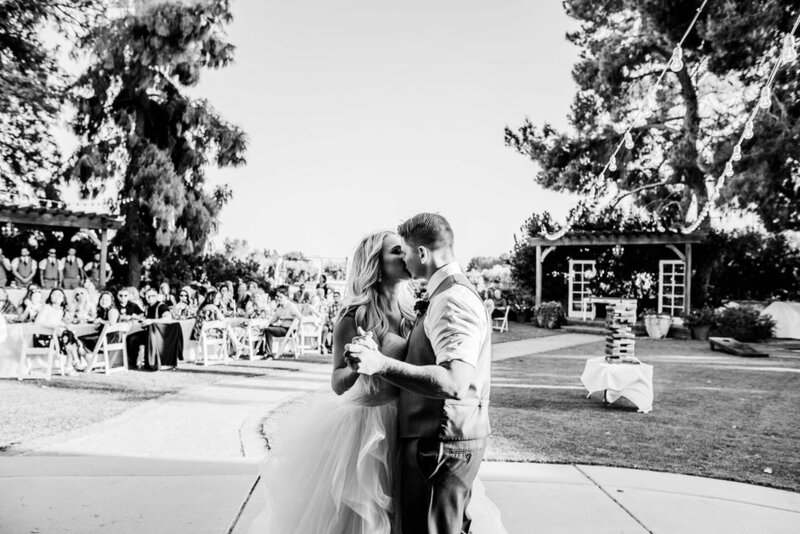 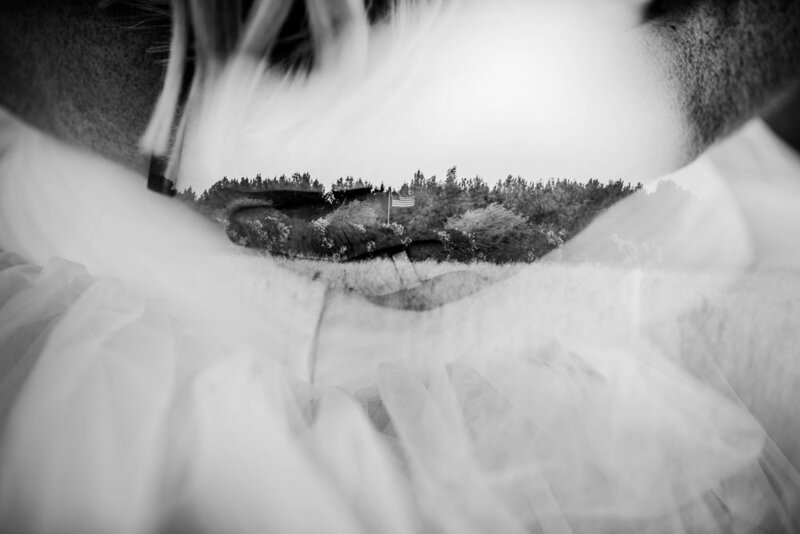 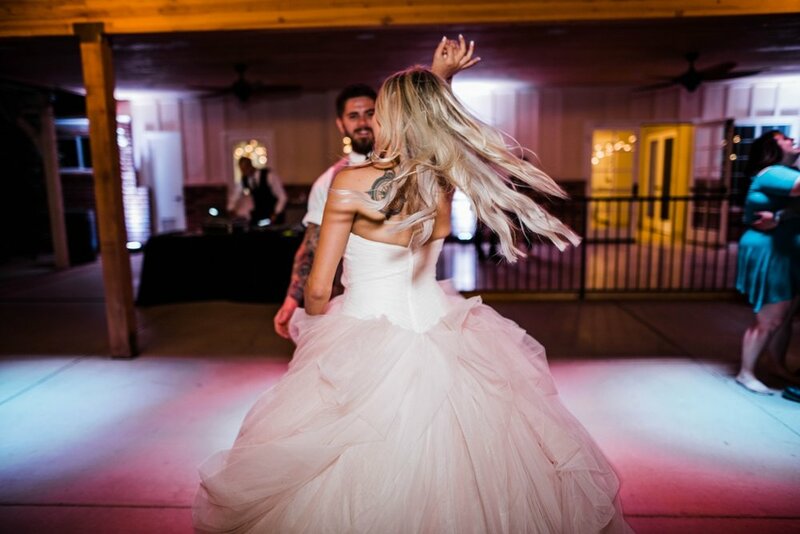 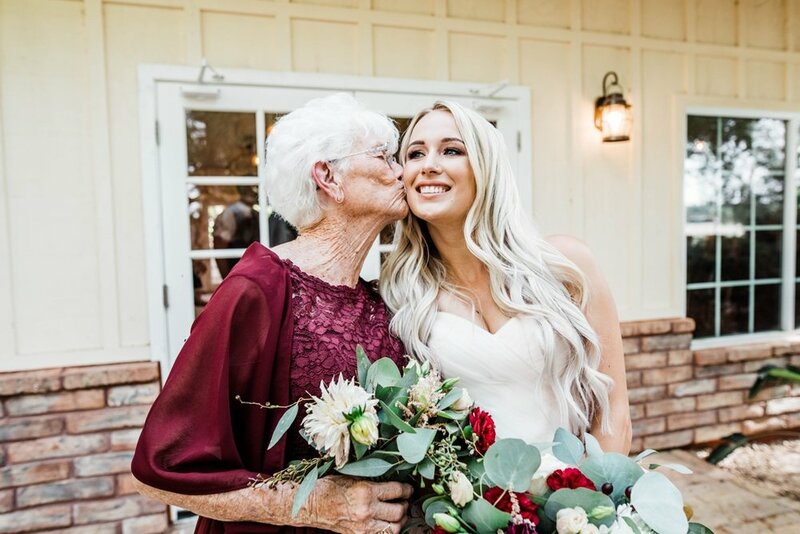 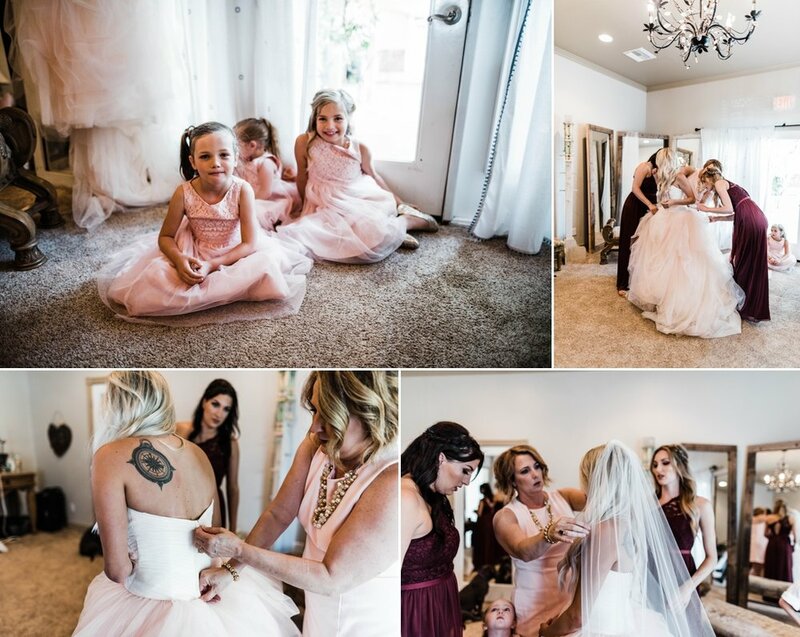 Casey and Amy's wedding day was something magical. 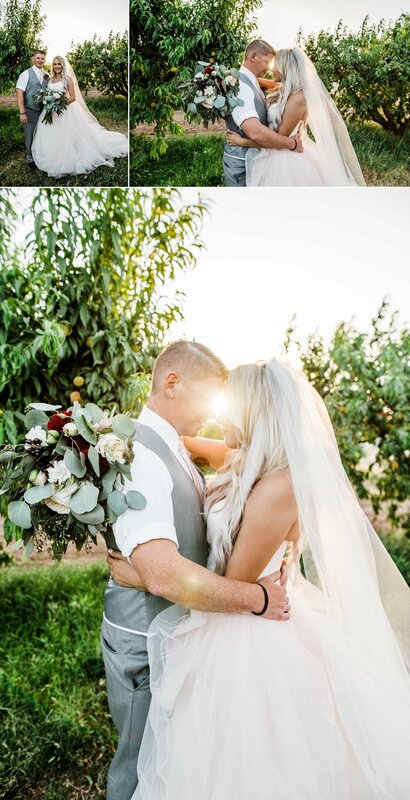 It was such an amazing day surrounded by family and friends celebrating these two officially, officially tying the knot! 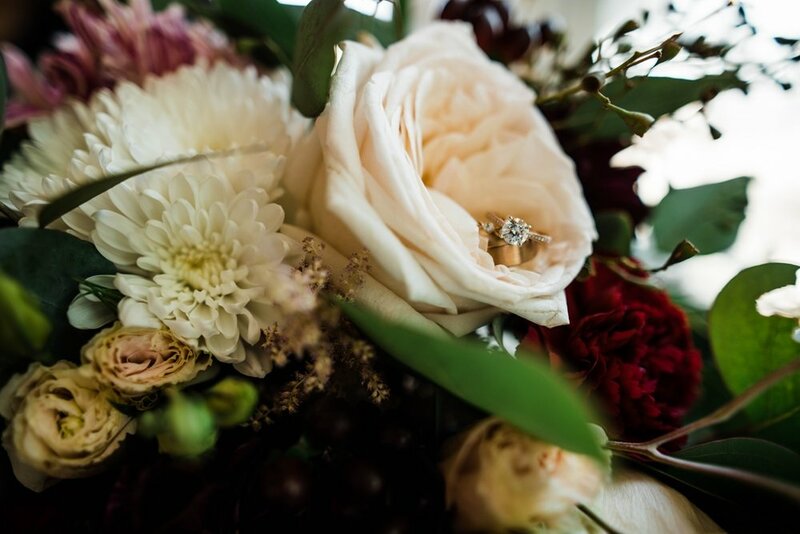 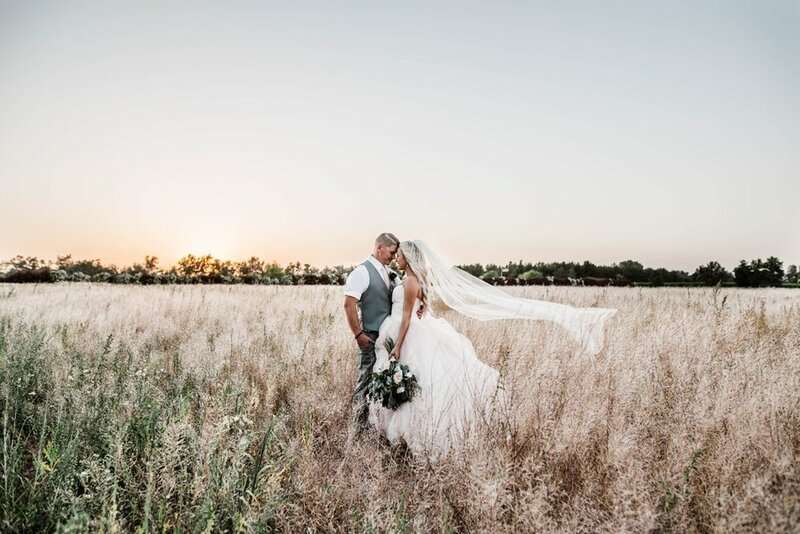 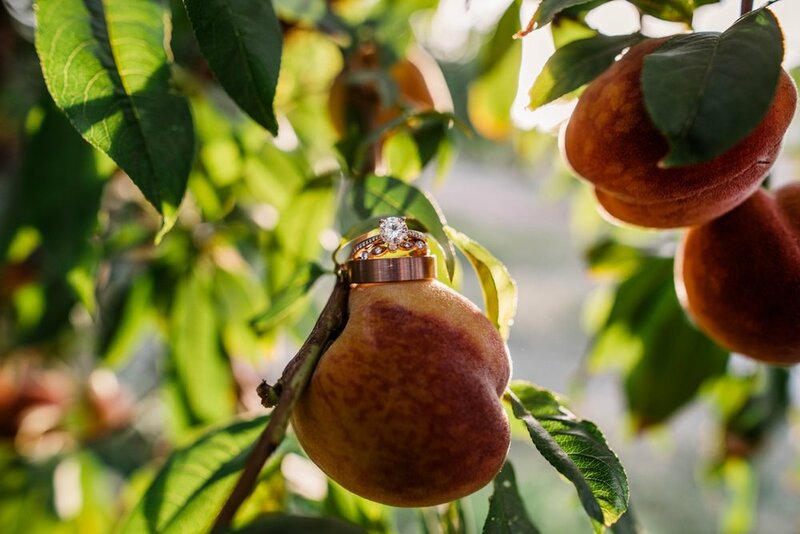 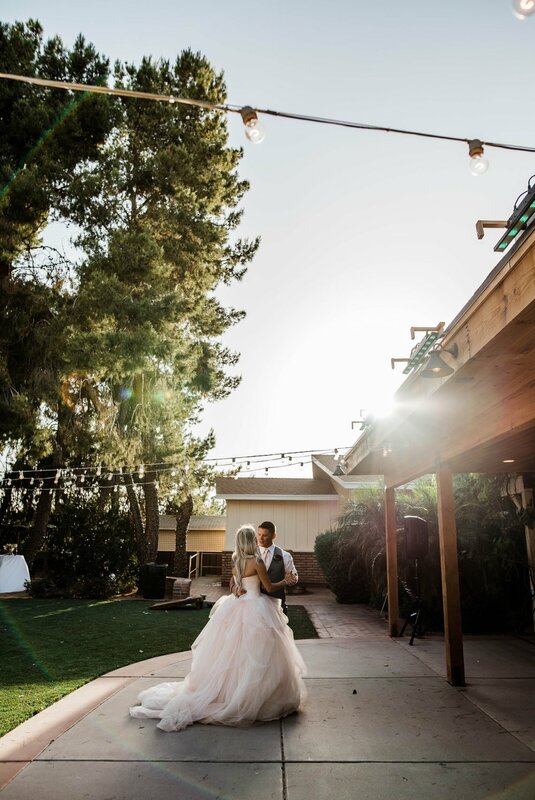 The Farmhouse at Schnepf Farms was the perfect place to get married. 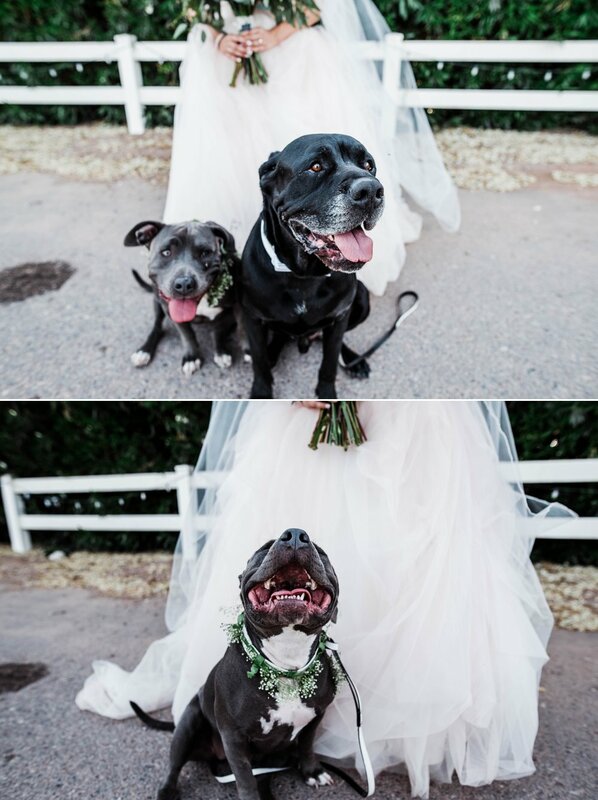 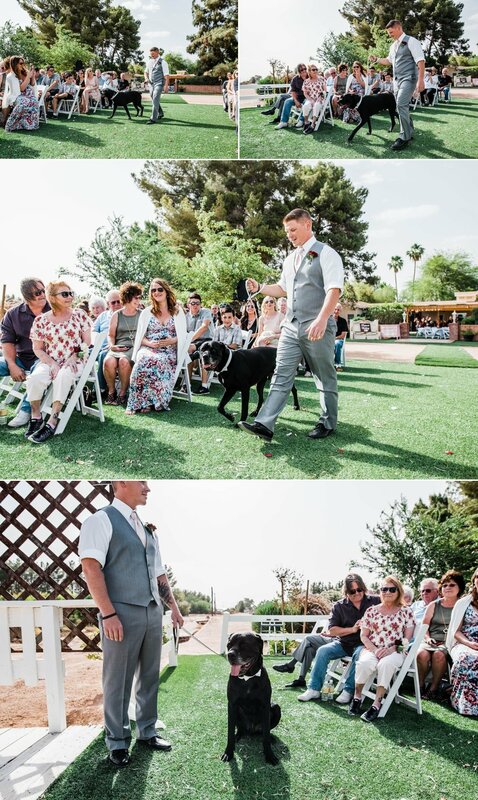 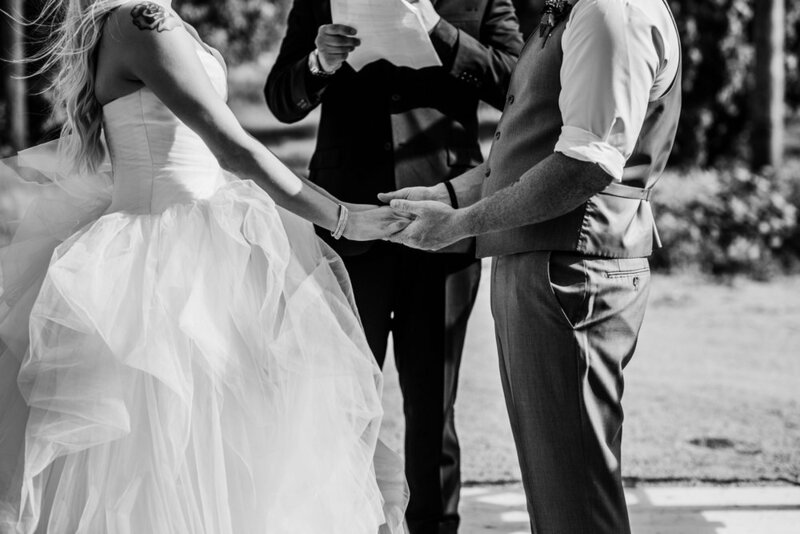 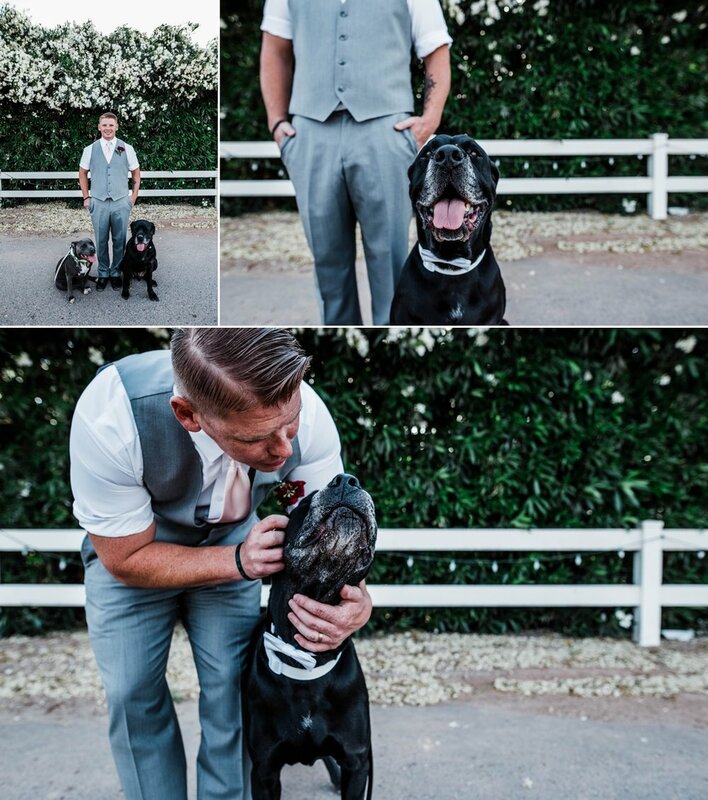 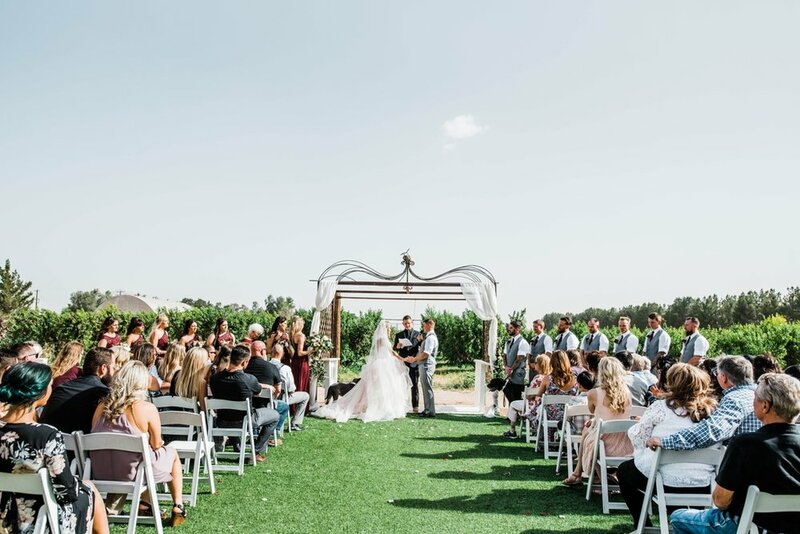 Their ceremony was complete with their four legged best friends and it made it so special to have them be a part of their ceremony and big day. 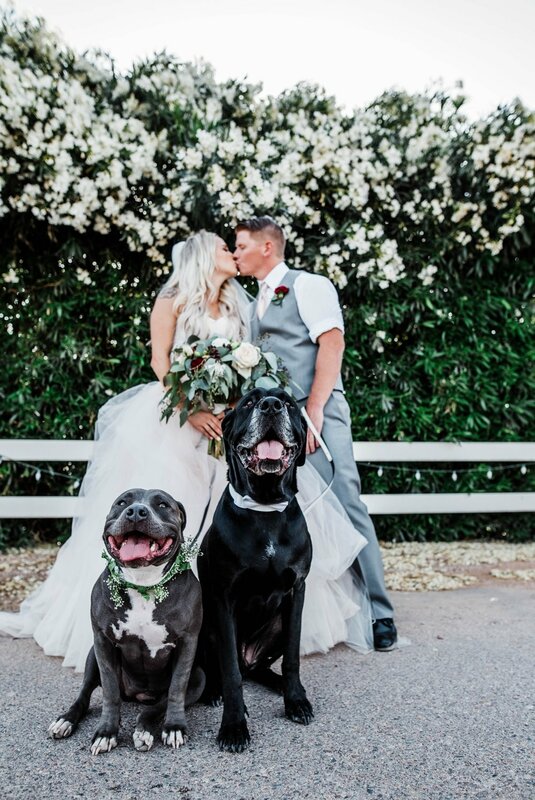 I absolutely loved that they chose to have them there and be such a big part of their wedding. 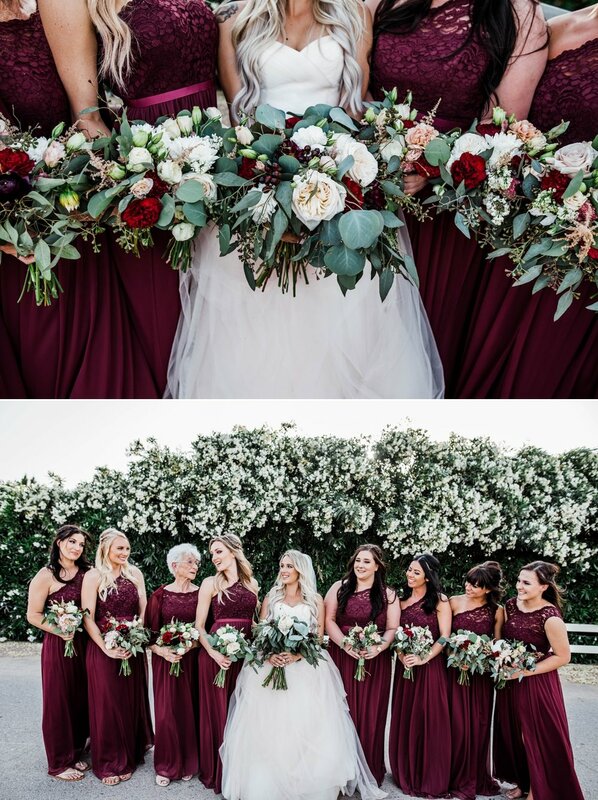 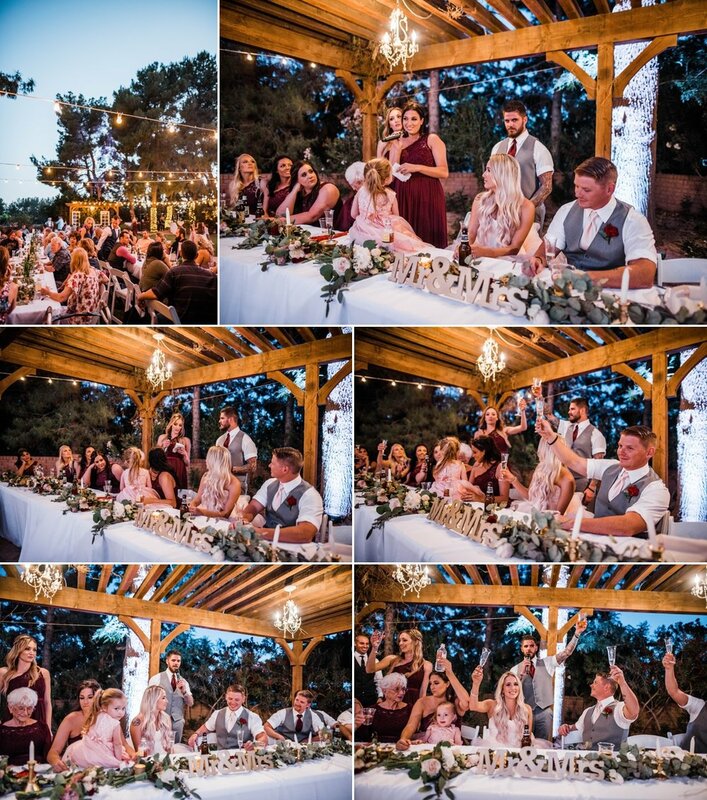 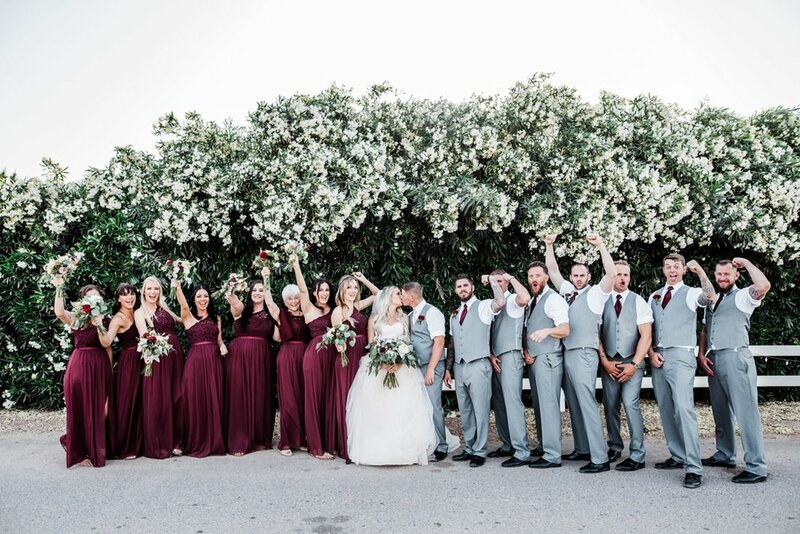 They had the best bridal party and to say they all had a good time would be an understatement, they know how to throw a party! 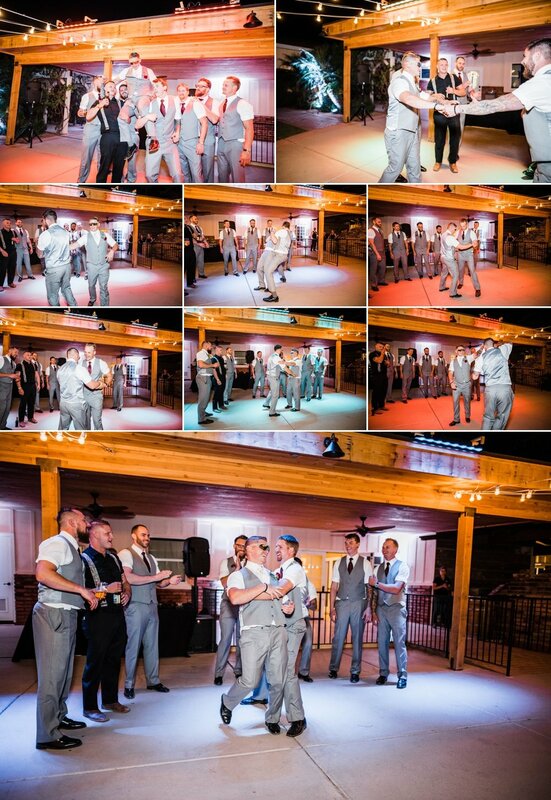 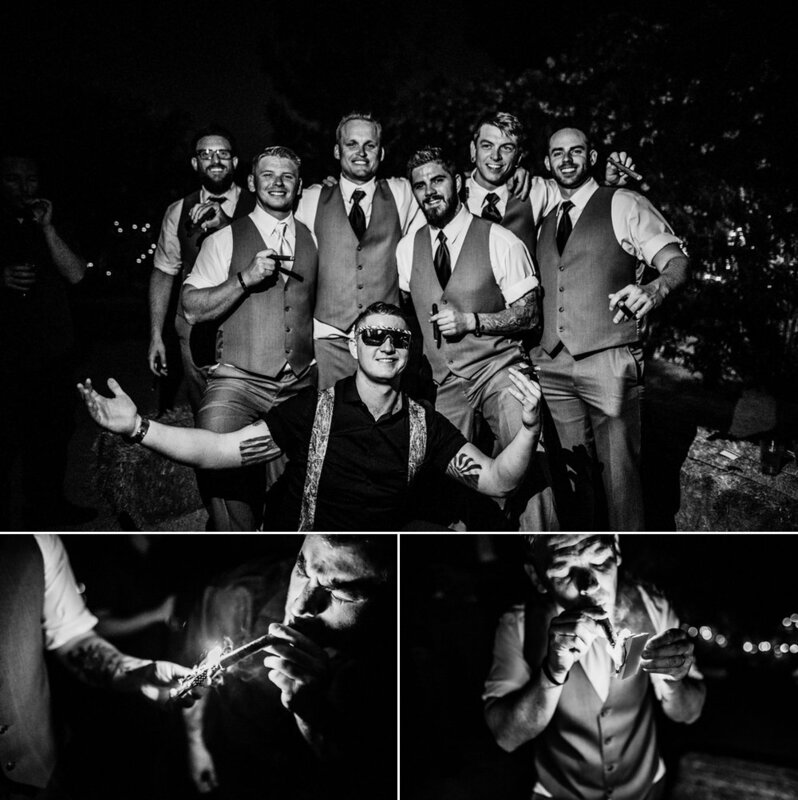 Their night was filled with first dances, lots of crazy dance moves, and ended with an epic cigar booth! 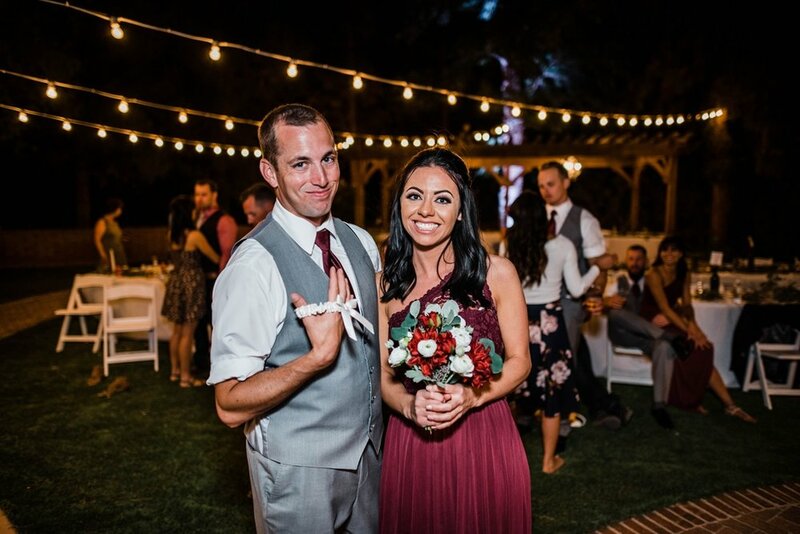 I had such an amazing time celebrating with these two and I am so excited to see where your life as Husband and Wife takes you! 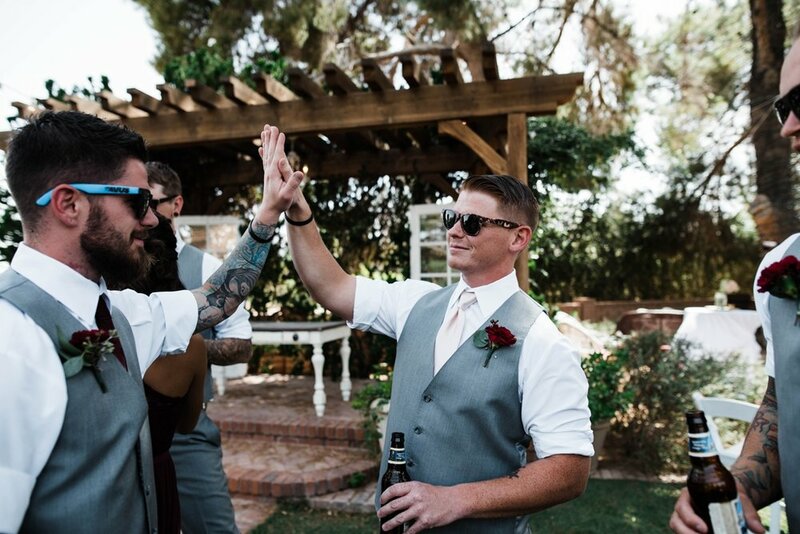 Congratulations and I cant wait to see all of your adventures in Germany!